Looking for a way to update your WordPress blog on your iPad or iPhone? Macworld reviews Wordpress for iOS and find that it stands out for bloggers on the go. Fairy Tale Inspiration. Robin Whitney uses Pinterest to collect dazzling, magical images that inspire her to write and illustrate her own fairy tales. Delightful! Instagram respond to the public outcry over their policy change and Flickr introduce an all new Fickr app. 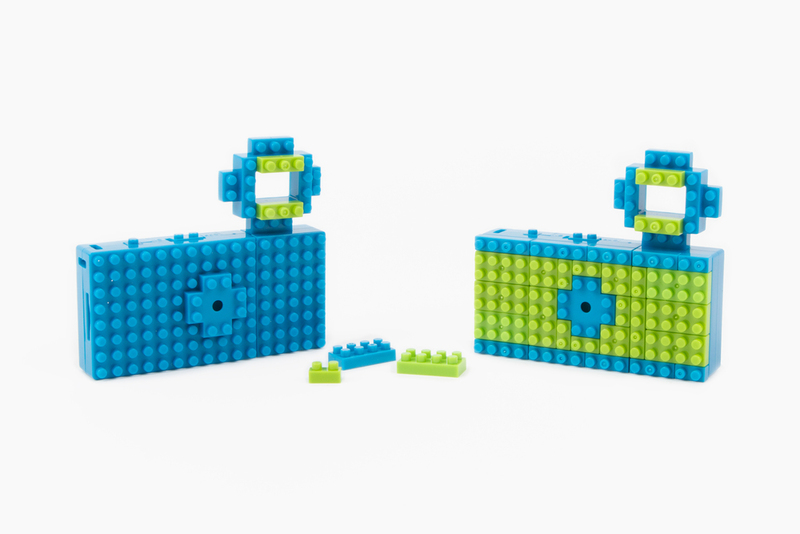 This digital nanoblock toy camera is pocket-sized, customizable, and takes delightful, vibrant lo-fi photo with extra-gritty grain, and just a hint of vignetting. Wrap up your Christmas pressies so that they look like mail. Light is a key component of taking amazing photographs. Here's a guide to capturing the beauty of natural light at any time of the day. Create colourful watercolor gradient paintings on your iPhone and iPad with Popsicolor 2.0! Now updated with new beautiful ink effects and more controls!